Contractors often require their frontline supervisors to complete a “Daily Foreman’s Report”. This daily report may be used for billing purposes for reimbursable work, whereas for fixed price work, most would agree that the primary purpose of this report is to document conditions or events that cause delays. Putting into perspective that many of our frontline guys come from the crafts and were promoted because of their discipline skills and leadership potential, filling out daily reports does not fall within their sweet spot and is not the best use of their time. Often, they become foreman through “battlefield promotions” with no formal technical, leadership or administrative training. We must ask ourselves the question “do we want our supervisors to be leaders or clerks”? My experience is that they don’t fill this stuff out anyway. They will get the time submitted and then pencil-whip the rest. 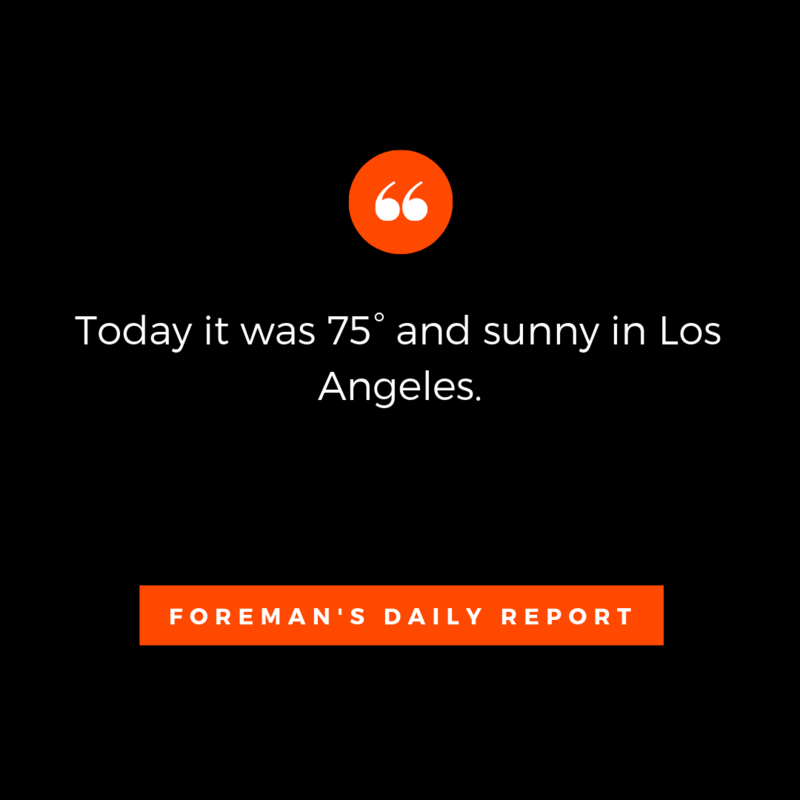 When there is a problem and management need the foreman’s reports to support a claim, often they either don’t exist or they contain useless information - - like the job I had in Los Angeles years ago when I combed through hundreds of daily reports that told me it was 75 degrees and the sun was shining. The market has been flooded with software applications that digitize these reporting requirements assuming this solves the problem. In fact, now that the report is not on paper, we can add even more criteria for the foreman to fill out! If the goal is to improve safety, quality, productivity, schedule compliance AND document impacts, we would suggest this is not answer. Technology can help but we should not automate bad processes. Rather than training frontline supervisors on how to fill out forms, focus on planning & scheduling, managing labor, continuous improvement, ethics and leadership. In collaboration with the frontline supervisor, create a realistic plan, broken down into tasks with a manageable duration that they can understand and buy into. This plan should address hazards and production goals associated with the tasks. It is not the foreman’s job to manage engineering, hire people, buy material and order the equipment. Have a standard process in place to ensure the foreman and their crew have everything they need before they start the work. Required inspections can and should be addressed up-front as well. The two key inputs from the field are employee time and progress. With this information you can process payroll, update the master schedule, calculate productivity, capture labor cost and if received in real-time, adjust as necessary. 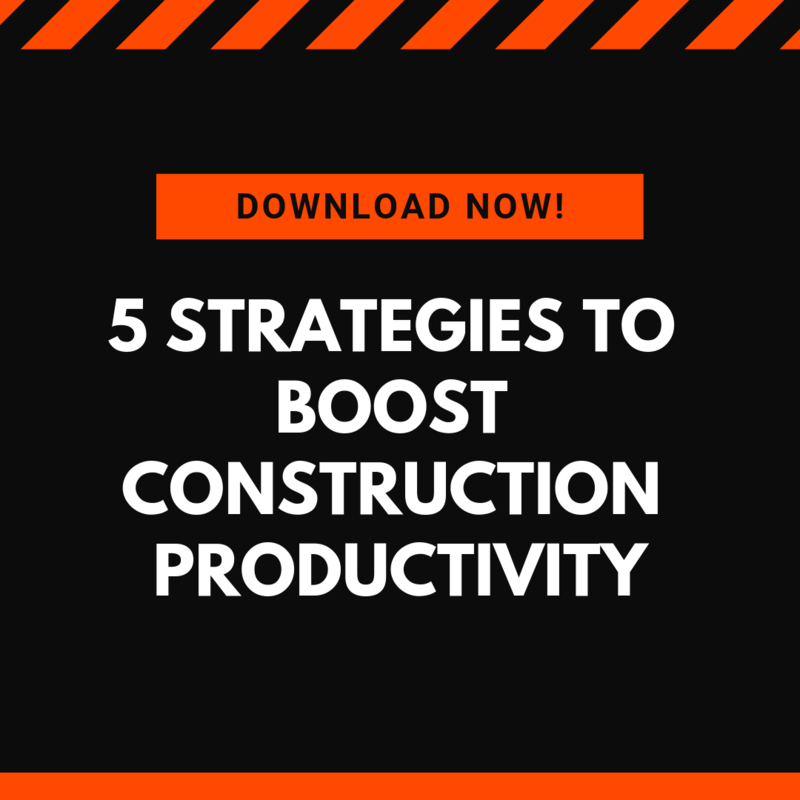 These events should be documented as they occur and instantly communicated to the foreman’s supervisor so that support can be provided to mitigate or solve the problem. Including impacts as a topic on a daily report to be filled out at end of shift is not a good idea. Yes, technology can eliminate paperwork but don’t just go out and buy an app designed to transform your frontline supervisors into compliance officers. Think first about what they need to better execute the work safely, productively and meet the requirements. Then consider what information you need from them - but more importantly what information they would like to see. Your frontline guys want to know if they are winning or losing. Lastly, if you are considering a software app for your frontline guys, let them try it and listen to what they are telling you.